Cyclone Tim continued a family tradition providing another winner for the mare Darsawye. 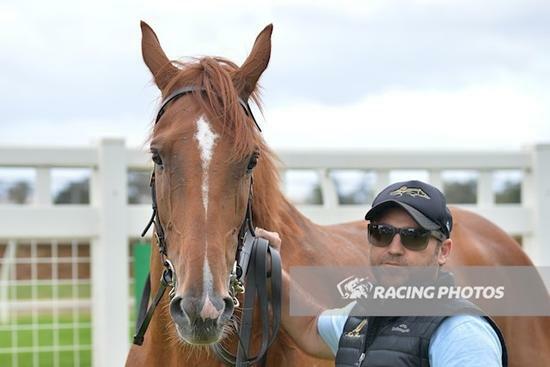 He joins his older siblings before him as a winner after a determined effort at Yarra Valley on Saturday. The Trotter family homebred has taken time to mature and like many of his stablemates struggled last time in due to a virus. Cyclone Tim came back a much stronger and more resilient horse this time in and trialled very well leading into his first up run where he was posted wide from the outside draw. With the benefit of that run, a drop back to a Saturday maiden and positive ride from Craig Robertson Cyclone Tim was able to break his maiden. His win continues a fruitful summer for the stable and it will be no suprise to see Cyclone Tim go through his classes now he has got the winning feeling.